1. Franklin 21-4 Franklin claimed yet another sectional title this season, running away with the D1 Central crown with a 50-point cushion over second play Brookline. Drew DiFilippo, Jake Carlucci, Jordan Carlucci, Ken Sauer, Dom Sackley, and Matt Leofanti each won D1 Central sectional titles. 2. Mansfield 20-9 The Hornets continued their historic season with a strong team performance at states. Jayden Curley capped a league title-winning season by capturing the All-State and New England title at 170 pounds, which was the first New England title in program history. 3. North Attleboro 17-9 Despite a relatively young squad, North won the Davenport title again this winter. The Rocketeers were led by league MVP Mateusz Kudra, who went a perfect 51-0 and won the program's first All-State and New England titles in the process. 4. Foxboro 24-6 It was another successful season for one of the most successful programs in the area. Foxboro was second in the D3 South Sectional and finished third at states in D3. Tommy Gallagher and Shayne Kerrigan earned sectional titles for the Warriors. 5. Oliver Ames 15-11 It was a banner year for the Tigers as senior Dean Pacini became the winningest wrestler in program history during the 2019 campaign. The Tigers had three sectional title winners: Nick McGovern, Billy Tat, and Pacini. 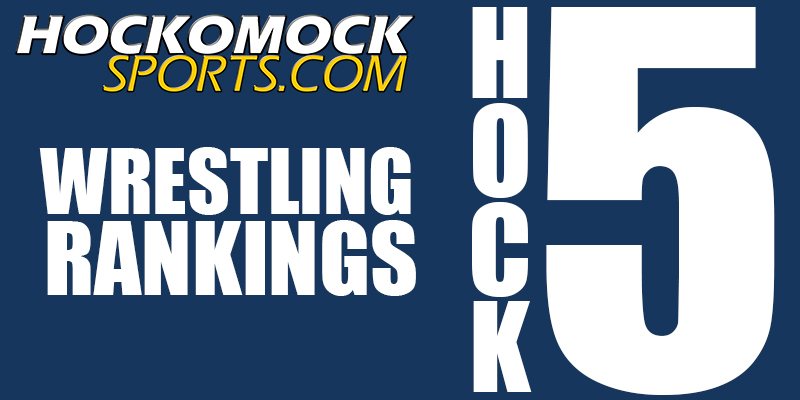 Records only reflect what has been submitted to HockomockSports.com or what our staff was able to research and find.